Studies show that people who listen to podcast have a deep desire to become walking billboards. 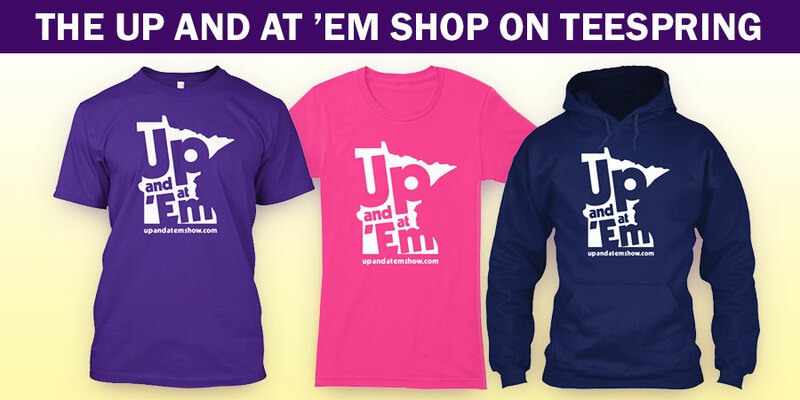 Help support Up and at ’Em by showing everyone that you listen to Minnesota’s morning podcast! 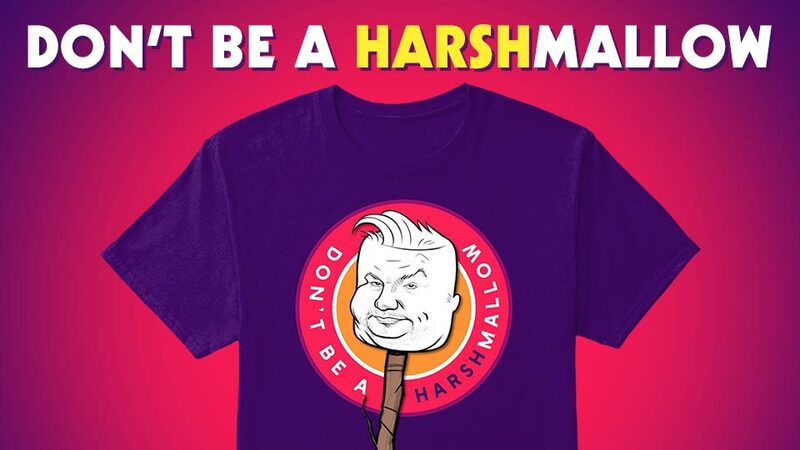 Shop at our store at Teespring now!